Bottom line: The newest form of micro transactions comes int he form of the "game pass." For a fee it gives players cosmetic rewards for completing "quests." PUBG recently added such a system and it's not going over too well with players. PlayerUnknown’s Battlegrounds has seen a spike in negative reviews on Steam. Review bombing is not uncommon on Steam, and often there is something behind the influx of negativity other than just groups of people trying to be malicious. In this case, it seems that players are none too happy about PUBG’s launching of its “Event Pass” last week. Fortnite has had its Battle Pass for a while now. It is essentially a progression system where for a $10 fee, players can receive cosmetic items for completing specific tasks within the game. It is not essential to play with a Battle Pass, as none of the rewards give advantages to players. It is just a way for Epic to make a little dough on its free-to-play game and for players to get something for their efforts. Not wanting to miss out on the action, PUBG decided that it needed something similar, so it created a $10 Event Pass and players are mad about it. It is not so much that it is something that the players do not want. In fact, many in the community longed a progression system. The problem here is that PUBG is not a free-to-play game like Fortnite. Many feel that since Battlegrounds is not F2P, it should not be charging them for a progression system. Additionally, Event Pass launched loaded with bugs. Couple this with a buggy Early Access launch and continuing problems with cheaters, and players feel it is too much for the developers to be asking for even more money. Other players have taken the time to detail their complaints on the new system including a requirement that players survive at least five minutes after the plane takes off to register an achievement. If you’ve played any Battle Royale game, you’ll know that surviving five minutes is an accomplishment in and of itself. Developers say that they are looking into the bugs, but as to the $9.99 fee for the Event Pass, it is probably there to stay. 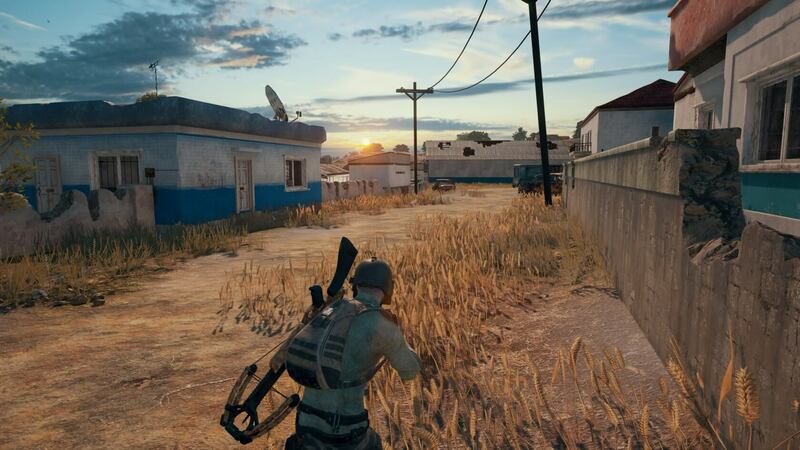 A PUBG representative told Kotaku that patch notes for fixes to the Event Pass system should be up by the middle of this week.